L: Uber headquarters in Queens on Feb. 1, 2016. R: A Careem driver support center in Dubai, United Arab Emirates on Oct. 4, 2018. 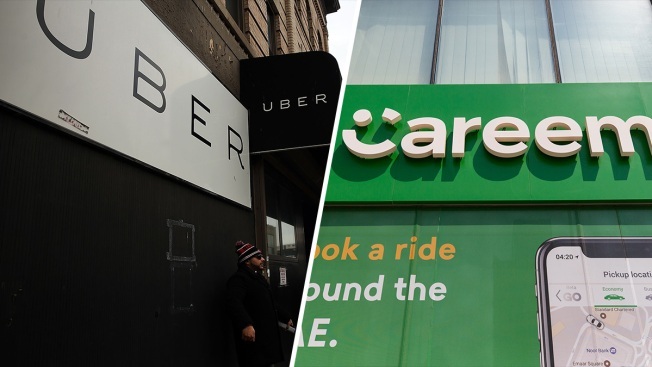 Ride-hailing service Uber announced on Tuesday it has acquired its Mideast competitor Careem for $3.1 billion, making it the largest-ever technology purchase in the region.